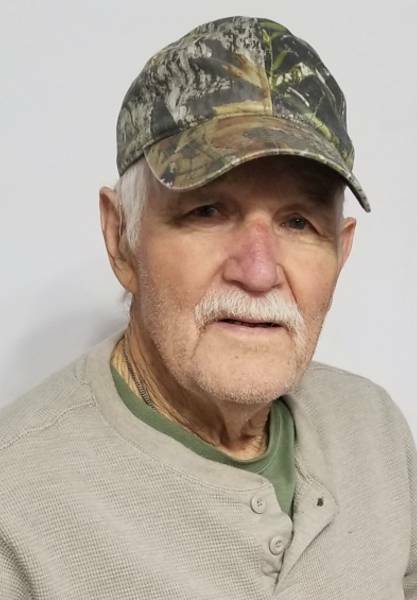 Obituary for John William Kerns | Stotts-Phelps-McQueary Funeral Home, Inc.
John William Kerns, 84, of Russell Springs, KY died Thursday, April 11, 2019 at the T. J. Samson Community Hospital in Glasgow, KY. Born in Louisville, KY he was the son of the late William “Bill” and Elva Dixon Kerns. Mr. Kerns was a member of the Mt. Olive Missionary Baptist Church and a retired Electrician from General Electric. He was a veteran of the Korean War serving in the U. S. Air Force and Navy Reserves, a member of the Fern Creek Masonic Lodge #955 in Louisville and a member of the NRA. Survivors include a daughter Deanna Kerns of Russell Springs, KY; a grandson Mason William Mann of Russell Springs; two sisters Annie Rough and Helen Henry both of Louisville, KY and several cousins, friends and other relatives. 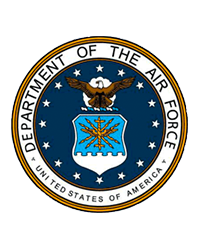 Funeral services will be 2:00pm Tuesday, April 16, 2019 at the Stotts-Phelps-McQueary Funeral Home with burial in the Haven Hill Cemetery and full Military Honors will be provided by VFW Post 6097. Visitation will be after 10:00am Tuesday at the funeral home.